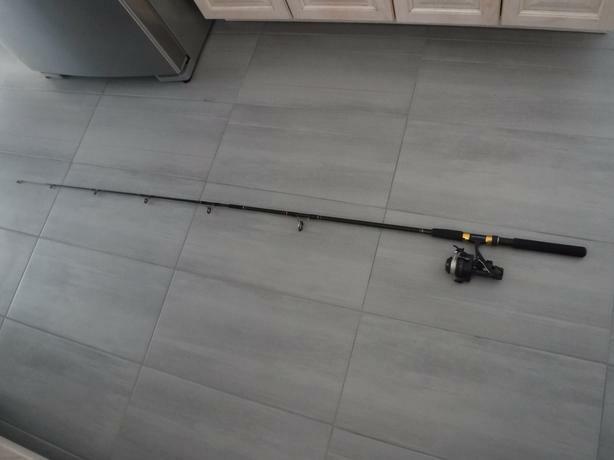 abu Garcia hellbender rod 5 feet 6 inch light action 2 pieces lx 33 1-6 lbs line reel shimano tx110 plus reel 2-6 lbs capacity. extra spool included. 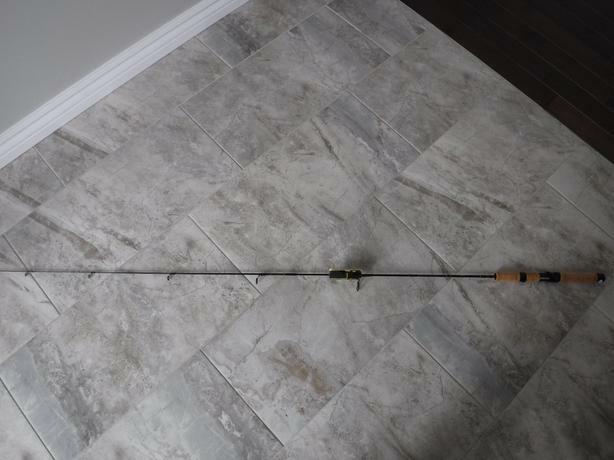 abu Garcia 5 feet 6 inch light action 1 to 6 lbs line 2 piece rod never been used. 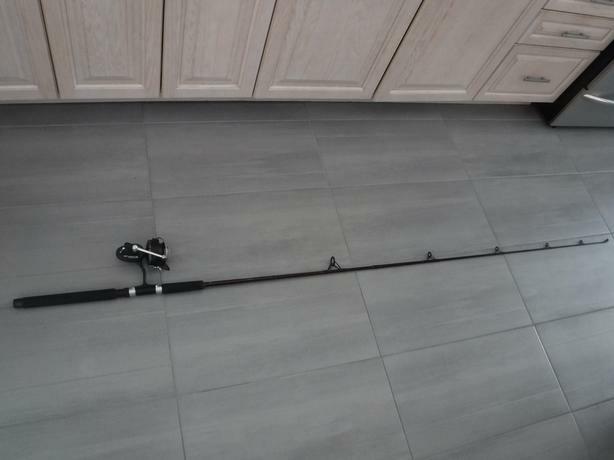 lamiglas x11 baitcasting rod length 8 feet 6 inches 10-20 lbs line model lx86mhc salmon rod. Brand new bass pro shop paid new 99.99 us. Never opened or used. 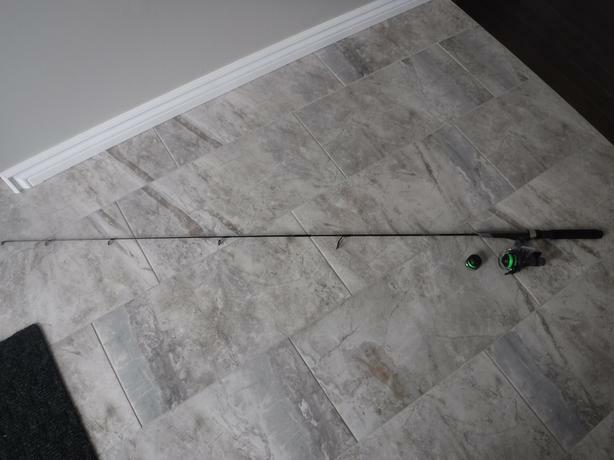 zebco rhino rod 6 feet 6 inch medium action line weight 8 to 14 lbs 2 piece rod. 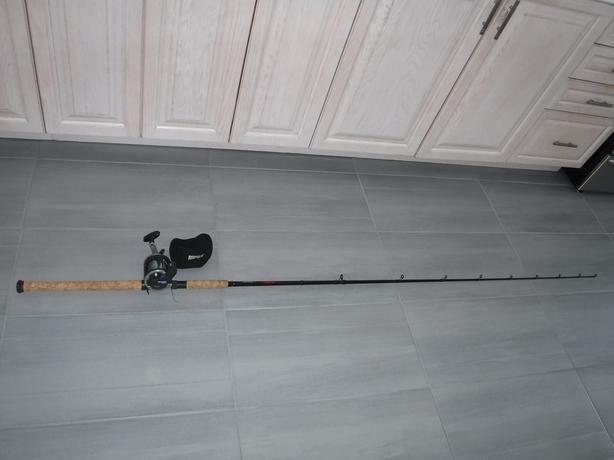 Reel shimano mark bass special spool r 25 6lbs 250 yrds 10lbs 140 yrds. 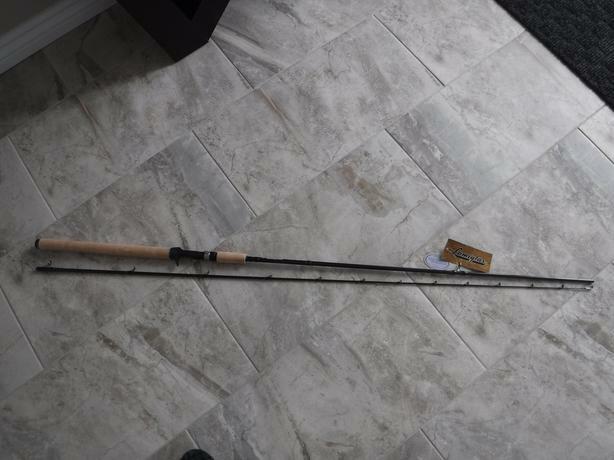 rod is a 7 feet 2 pieces Mitchell graphite composite its a muskie spinning rod. reel is a Mitchell 306a. left handed very good condition. 12lbs line 465yrds 22 lbs line 200 yrds. 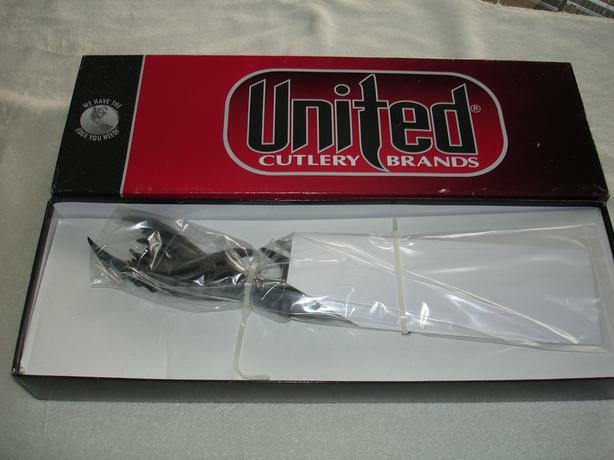 united kit rae mini blade uc 1142 with stand in the original box. inquiries 18 yrs or older only. 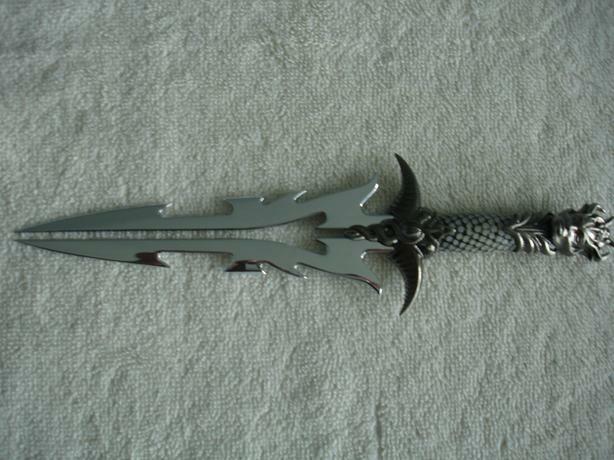 united Poseidon blade. paid new 130.00. includes knife and stand. inquiries 18 yrs or older only. 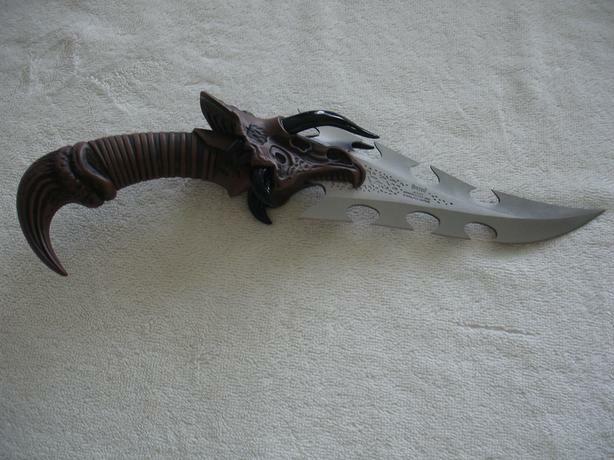 united kraken display knife collectible paid new 130.00. includes knife stand 18 yrs or older inquiries only. 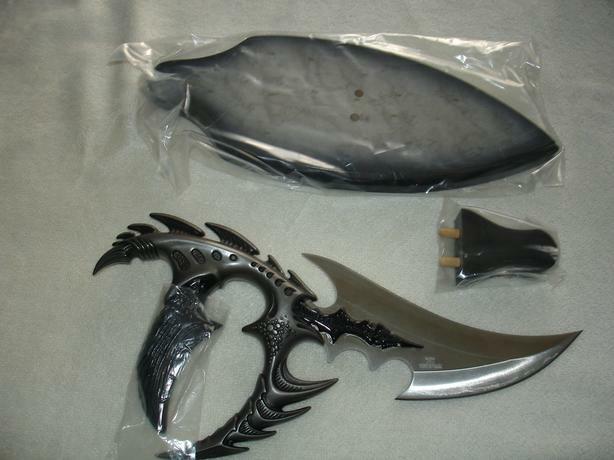 cretaceous bowie paid new 135.00. includes knife with stand in original box. inquiries 18 yrs or older only. 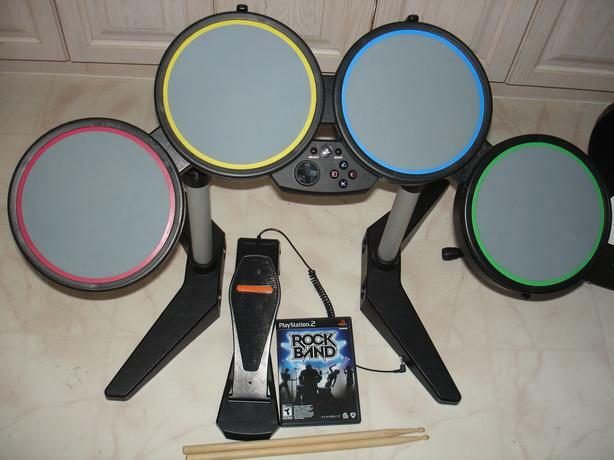 playstation 2 rockband special edition includes playstation 2 game drum set drum sticks included guitar and guitar stand in the original box. 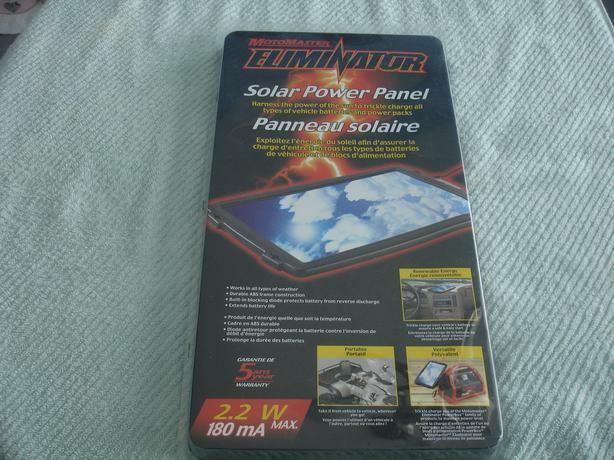 motomaster eliminator solar power panel works in all types of weather. 2.2 wmax 180ma brand new never opened. 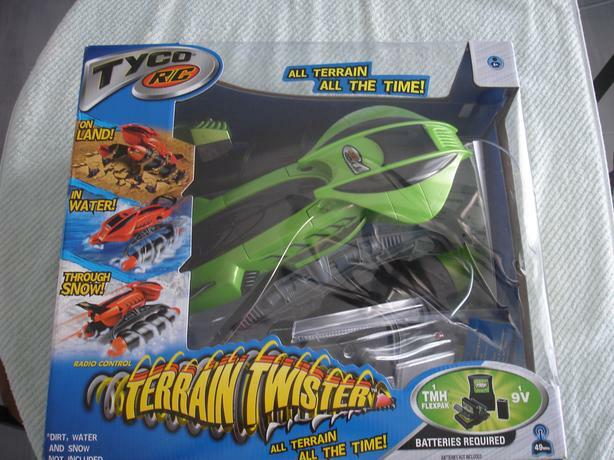 tyco terrain twister drive it on land in water through snow batteries and charger included use indoor or outdoors. 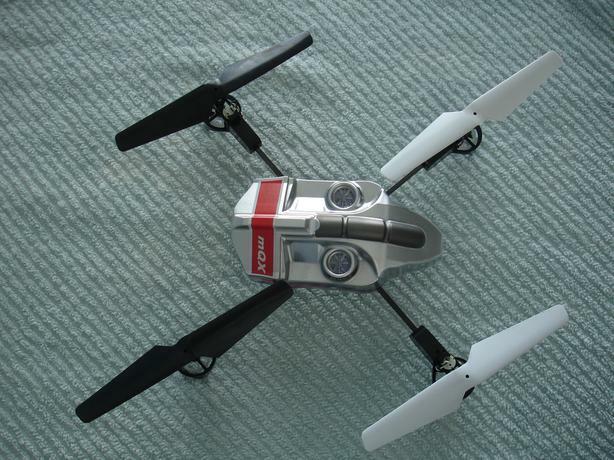 blade mqx quad copter bind and fly ultra micro quad-copter includes quad copter batteries charger manuel and extra blades.